It's back to School time again!!! I recently took the leap and opened my own Teachers Pay Teachers store! 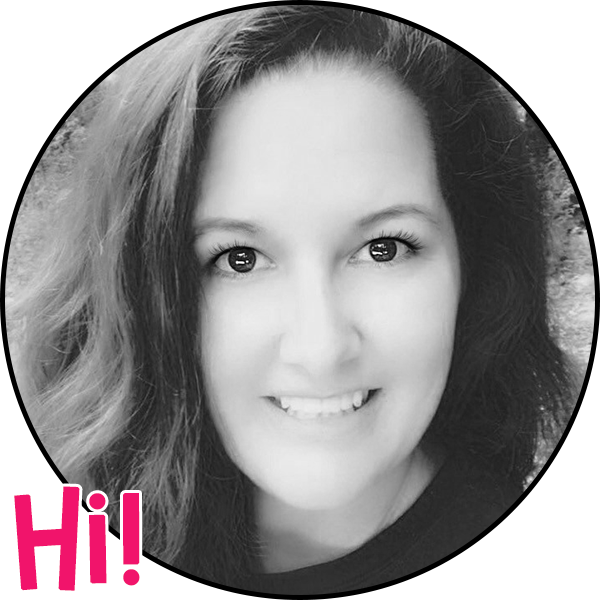 So far, I have posted 2 products that are terrific activities for the first few days of school, and I use them every year! 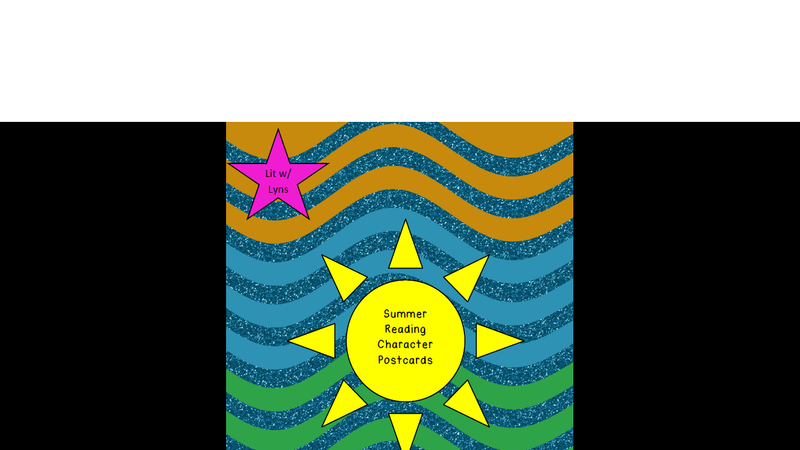 The first is a Summer Reading Postcard. I have my students write a postcard from the prospective of one of the characters in the book they read, to another character. I make sure to tell them that the postcard should highlight the main idea, conflict, and/or theme of the story. Depending on the age level you teach, this is definitely an activity that could be modified. For younger kids you may want to focus just on the main idea. Then have the character send a response back on the 2nd postcard. This is also a good activity to use when teaching point of view, as well. To add a little creativity, ask students to draw a picture that reflects the information they included in the postcard on the right side of the card. 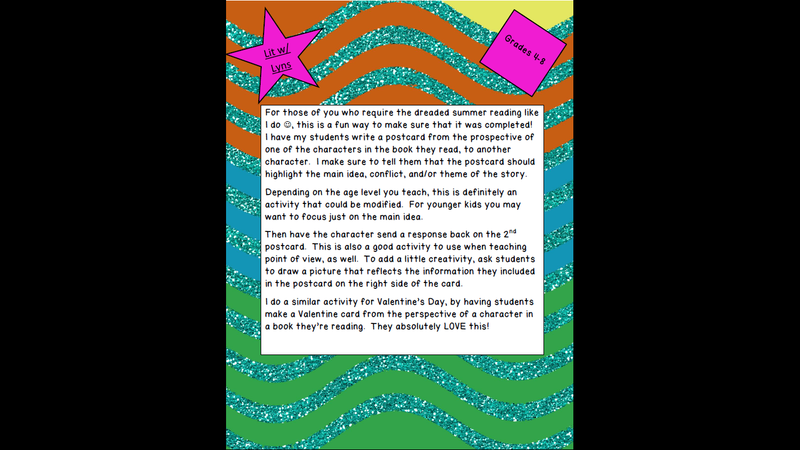 I do a similar activity for Valentine’s Day, by having students make a Valentine card from the perspective of a character in a book they’re reading. They absolutely LOVE this! See preview below...if interested, please visit my TPT store! The other activity I use at the beginning of the year is a Student Survey. It doesn't focus on any one subject area, but hits several topics. This gives me an idea of not only the students’ interests, but also how much time they spend online, playing on electronics, who does or doesn't have internet access, what group roles they’re comfortable w/, etc. I've also found that students often don’t know how to attach a file when using programs such as Edmodo, or even when attaching a document in an email. This allows me to see who can and can’t do this. Download this activity for free at my TPT Store: Lit w/ Lyns.